Ready to continue the 35th Anniversary celebration with Close To My Heart? 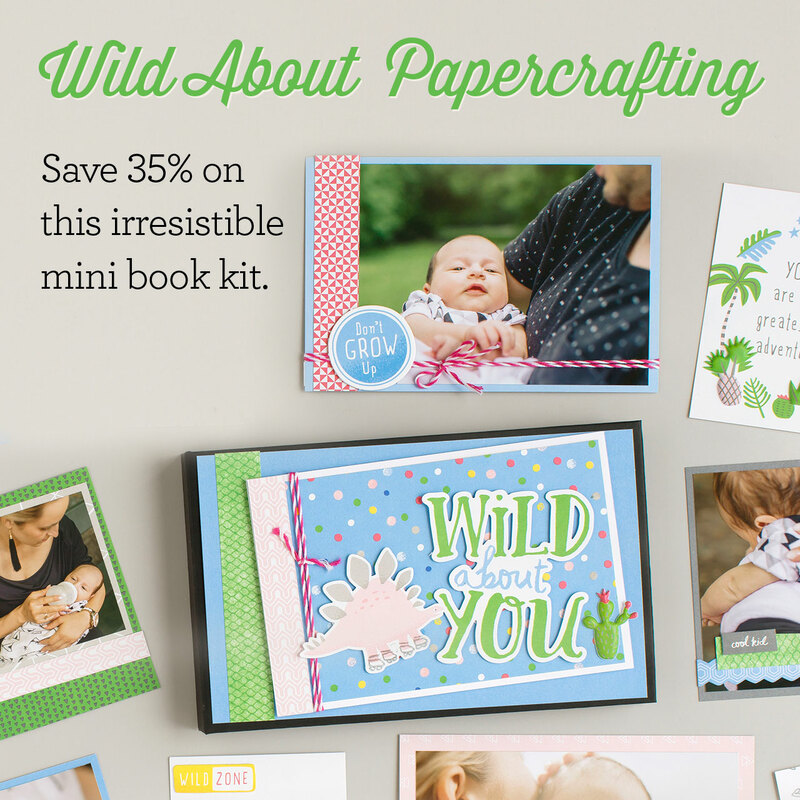 This morning they just released a *NEW* Mini Album Kit and it’s 35% off! Awesome, right?! BUT…it’s only available through the end of the month. And it is on a while supplies last basis! 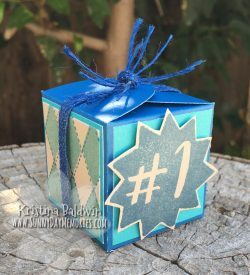 Have you seen Close To My Heart’s Subscription Box for Scrapbookers? 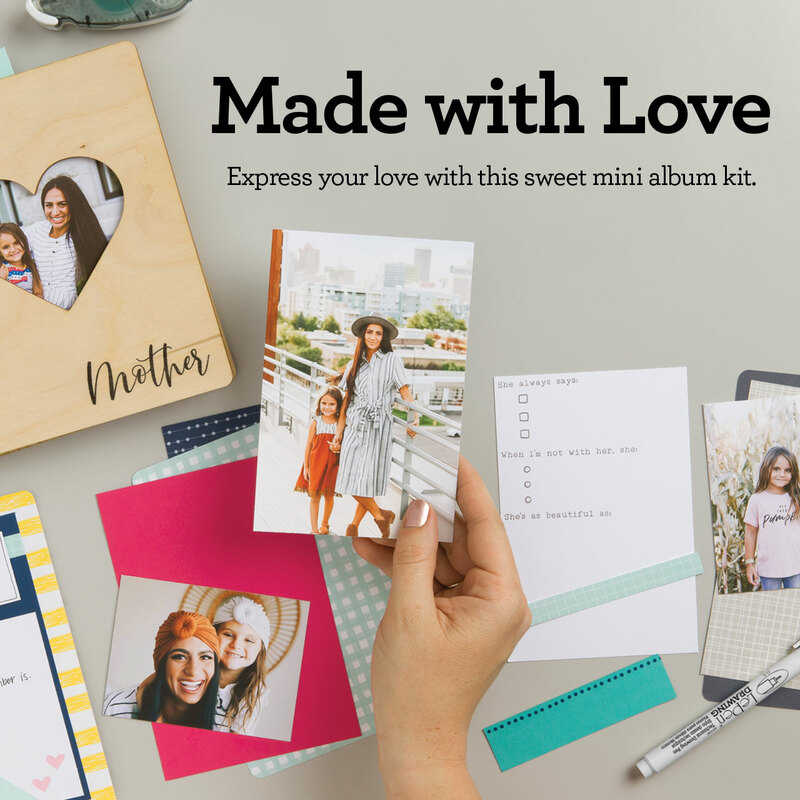 Our Craft with Heart Kits are a dream for those who want to preserve their memories but are short on time. These layout kits can be completed in as little as 15 minutes and look amazing once completed! 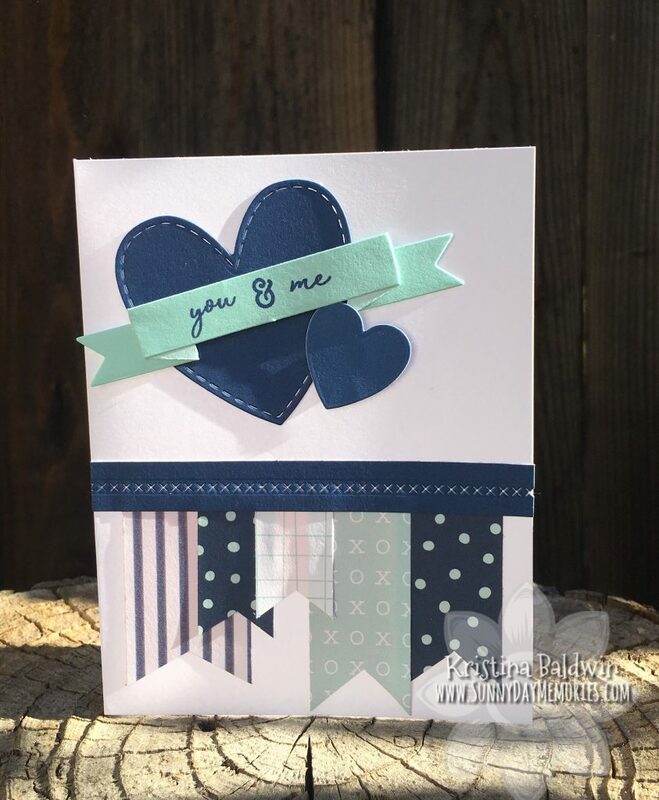 A few weeks ago I shared about our lovely *NEW* Heart Happy Collection. You can see that post HERE. Today, I wanted to share a little more about this amazing collection. What makes your heart happy? For us, there’s an easy answer: papercrafting! Whatever type of papercrafting you like best, you will be delighted by the new Heart Happy Collection, featuring an exclusive paper packet, sticker sheet, cardstock pack, and stamp set! 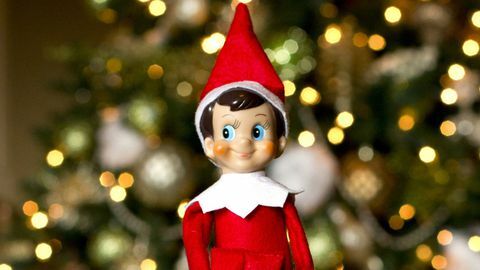 Does your family participate in the wildly popular Elf on the Shelf tradition? Well do I have a super fun idea for you! Stacy Julian shared an adorable Elf on the Shelf Story Starter Album on her blog last week.